Moving startups need trucks and dollies. Landscape startups need hedge clippers and shovels. Marketing startups need whiteboards and markers. Different types of businesses require different types of equipment to function, and it is impossible to detail your discrete needs without knowing your market and your businesses strategies. However, there are some equipment and tools universal to all startups — without them, no business is able to function. To ensure you have the stuff you need to start your startup off right, here is a brief list of some oft-forgotten equipment you need now. It is impossible to do business efficiently without a computer. Your business computer will contain accounting information to keep your business soluble, marketing strategies to help your business grow, supply chain data to help balance your inventory and sales, information about customers and so much more. New businesses are especially in need of software tools, which often do the job of experienced employees for much lower costs. Ultimately, it doesn’t much matter what type of computers you acquire for your business; you and your staff will adapt to whatever machines you have. In the future, you might migrate to more advanced or more specialized devices, but for now, having a set of office computers should suffice. At first, you might only need one computer. However, as soon as you add even one employee to your business, you will need two computers — which means you will need a network. Plus, a computer isn’t terribly useful if it isn’t connected to the internet. Thus, you should start your business with all the proper internet and networking tools at the ready. At the very least, you will need cables and connectors, a modem and router, a network adapter and networking software to link your computers together with the web. As your business grows, you will likely need to add additional equipment, but by then, your tech team should be able to sort out your equipment needs. It’s not a good idea to use your personal smartphone as the business’s only contact number. 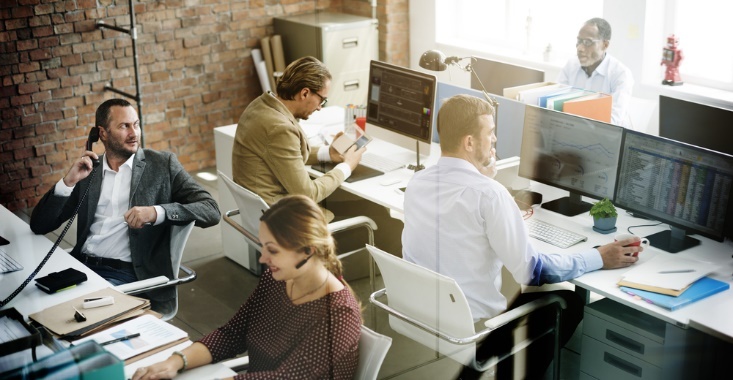 Once your business starts to grow, you should be able to transfer the responsibility of managing incoming calls to an employee, but you can’t do that if your business connections are accustomed to dialing you directly. Thus, from the get-go, you should have telephone service for your business as well as a bank of old-fashioned landline phones to take calls. A business isn’t a business if it can’t take payments. Still, different types of businesses typically process payments in different ways. B2Bs and B2Gs are most often paid in ACH and business checks while B2Cs must be capable of accepting a vast array of payment methods, from traditional cash and check to futuristic mobile payments. 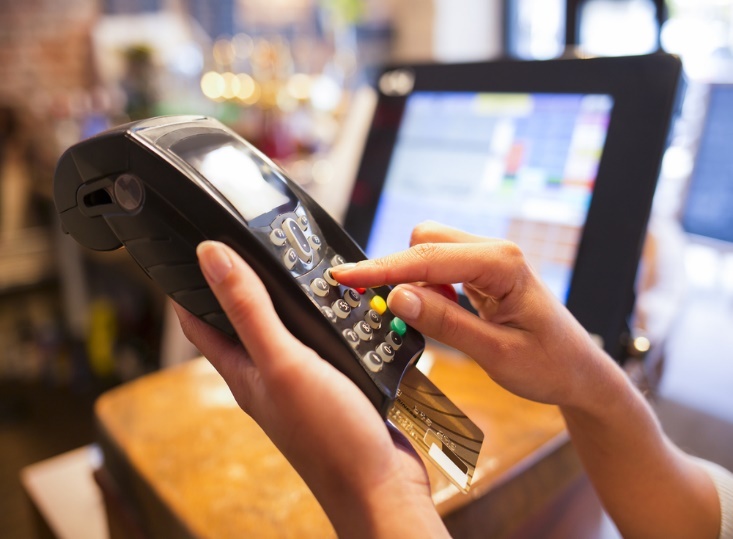 Regardless, all businesses should set up a POS system with EMV equipment. Credit and debit payment cards are popular with every paying group, and having a terminal on site will expedite the process of getting paid. Though it is the Digital Age, you will need to print, copy and scan more often than you expect. Your business can and should get rather close to completely paperless, but you will never eliminate paper altogether. To ensure you can make hardcopies when you need to, you should acquire at least one multifunction printer, which will include functions for copying and scanning. Eventually, you might need to add more printing machines to the office to reduce wait times, but for now, you should only wrestle with one. Unfortunately, most of that paper you produce will sooner or later end up here — in the shredder. Your business is responsible for the information it produces and stores, and when you no longer have use for that data, you must dispose of it in a responsible manner. Mechanical shredding is more efficient than ripping up paper documents or using scissors, and it is more secure than simply tossing documents in the trash or recycling bin. It is possible to outsource shredding services, but to start, you can probably handle the small amount of shredding that needs to be done. Your equipment needs will grow and change as your business grows and changes, but most businesses have identical needs at the start. After you acquire the above supplies, you should assess the efficiency of your business to determine whether there are any additional tools that would help you accomplish your goals.